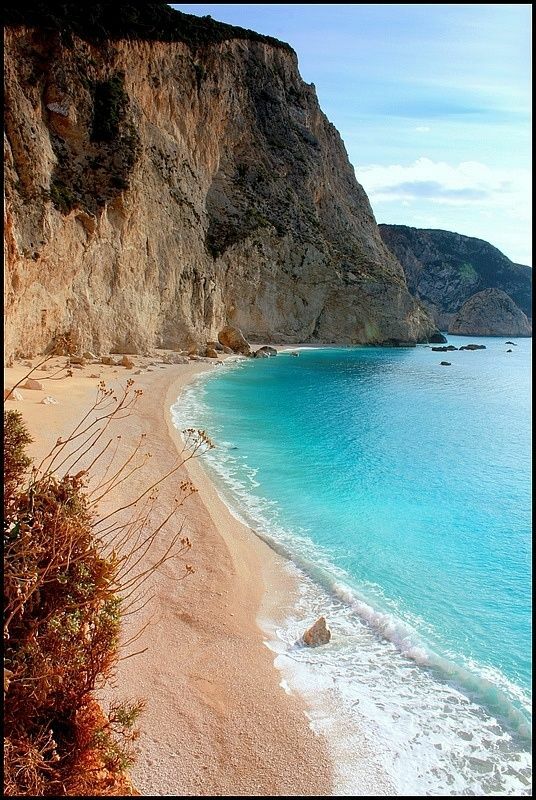 Lefkada, or Leucas or Leucadia or Lefkas or Leukas Ancient Greek and Katharevousa: Λευκάς), is a Greekisland in the Ionian Sea on the west coast of Greece, connected to the mainland by a long causeway and floating bridge. The principal town of the island and seat of the municipality is Lefkada. It is situated on the northern part of the island, approximately 20 minutes by automobile away from Aktion National Airport. The island is part of the regional unit of Lefkada.